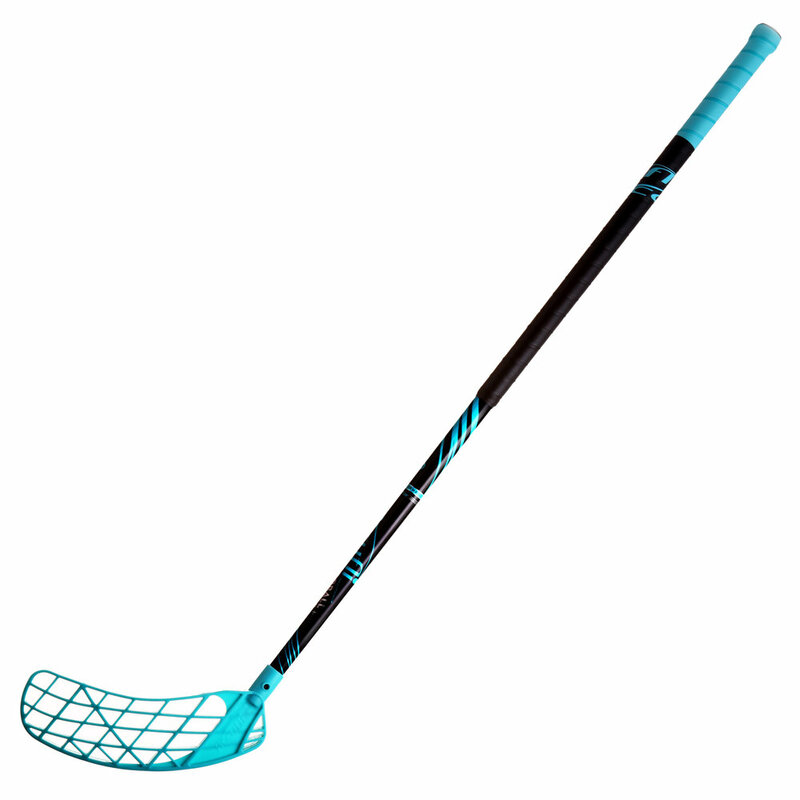 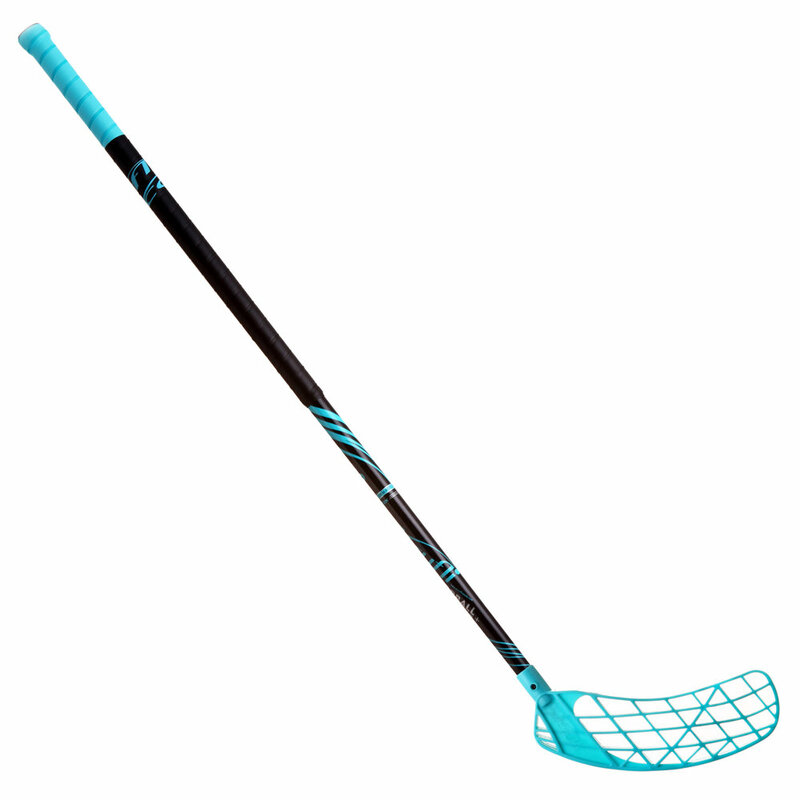 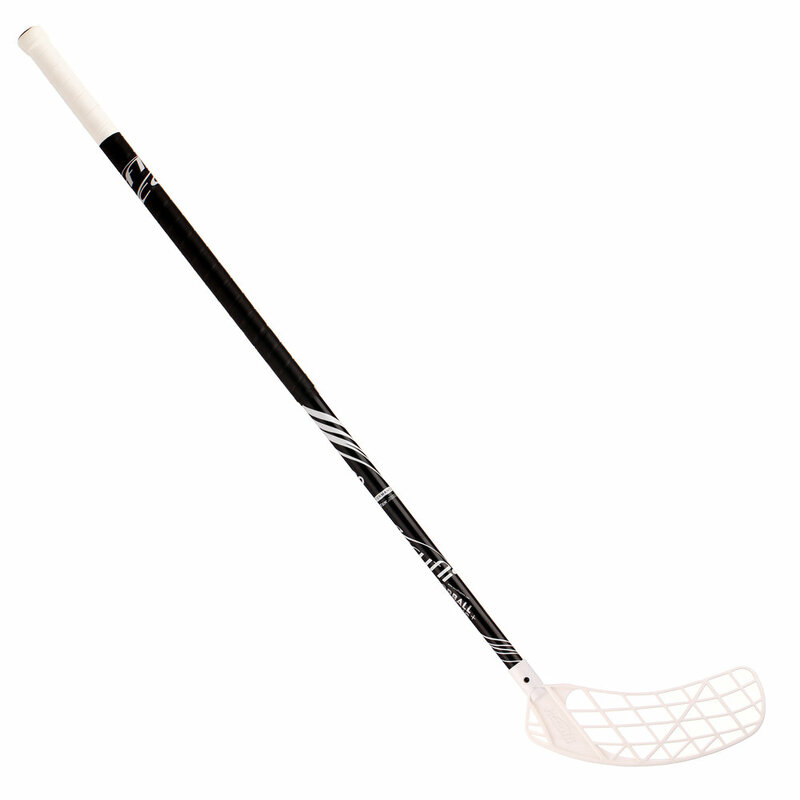 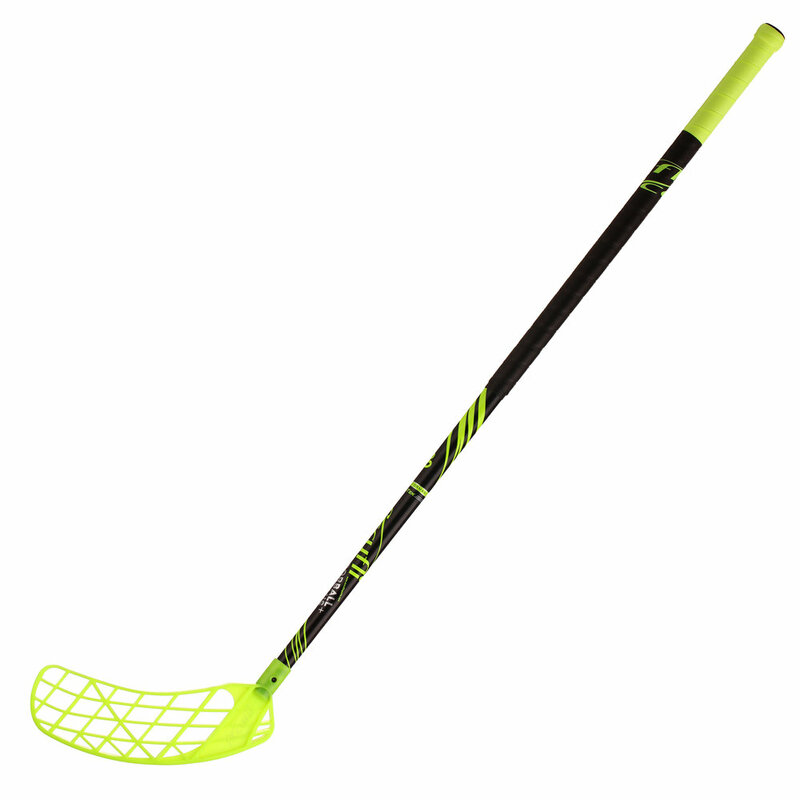 The Accufli Airtek series A100 & A90 Floorball sticks are well designed, precisely manufactured and tested. They feature a premium composite shaft, a curved and reinforced HDPE blade, and tactic soft PU grips. 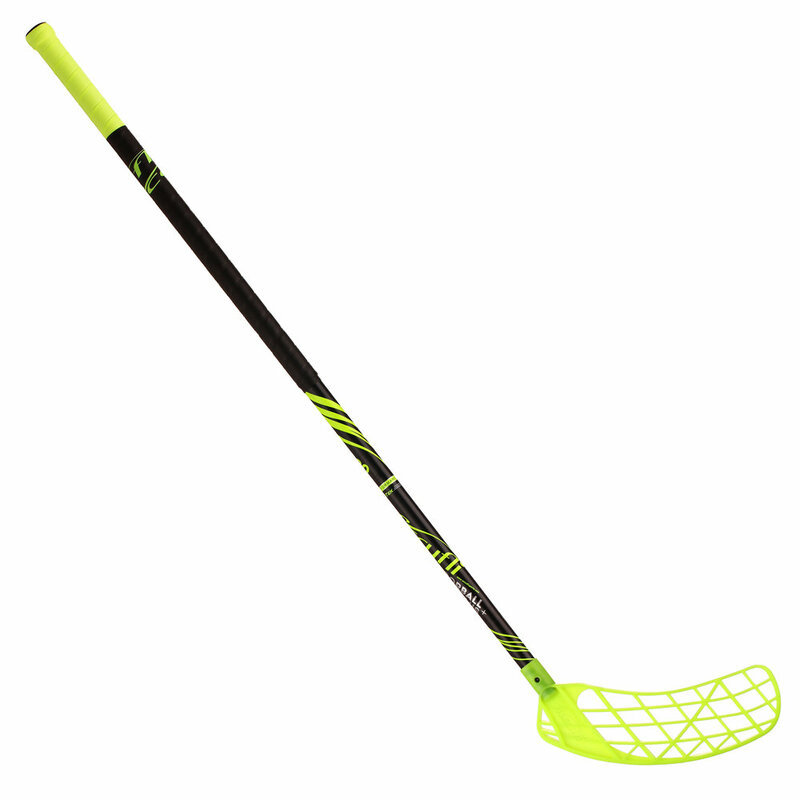 They offer an enlarged sweet shooting zone, durability, balance, a comfortable feel and an accurate shot. 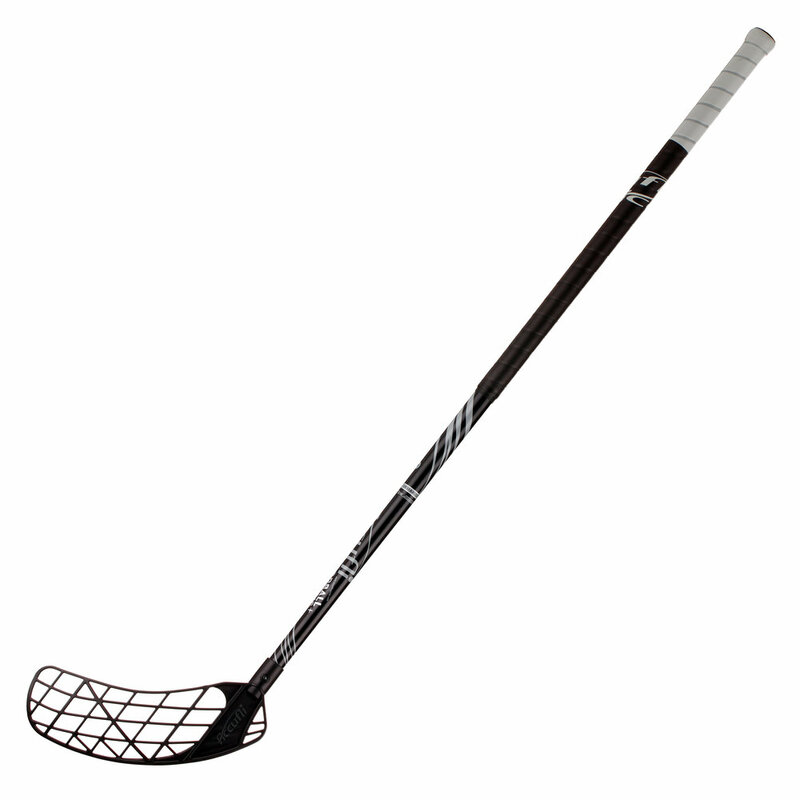 They are truly high performance sticks. Available in 6 colours and both left & right handed. 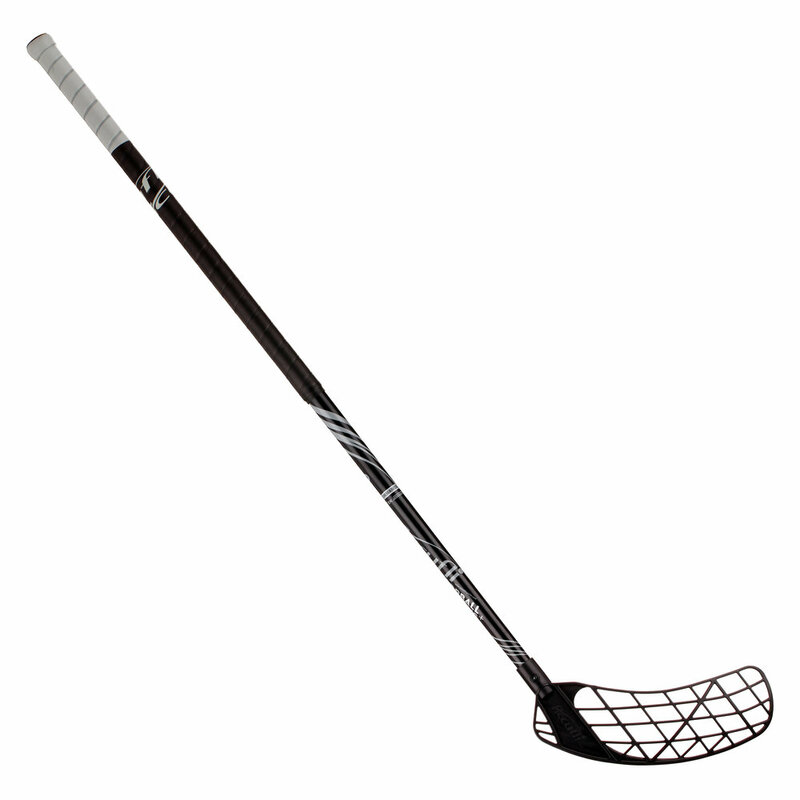 Pre-hook curved blade for accurate shots and ball handling.